The Volcker Rule refers to the provisions of Section 619 of the Dodd–Frank Act that restrict certain investment activities of banking entities. 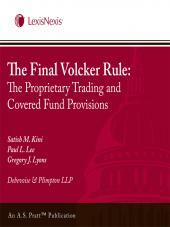 This eBook presents answers to key questions relating to the controversial final regulations implementing the Volcker Rule. More than two years after the regulations were originally proposed, the federal banking agencies, the SEC, and the CFTC adopted final regulations implementing the Volcker Rule on December 10, 2013. The "Final Rule" is the culmination of a well-reported and extraordinary regulatory process, and requires full conformance with the Volcker Rule by July 21, 2015. 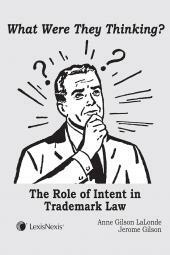 While the Rule seeks to provide interpretive guidance, further issues will undoubtedly arise as institutions undertake the task of applying the Final Rule to their individual operations. 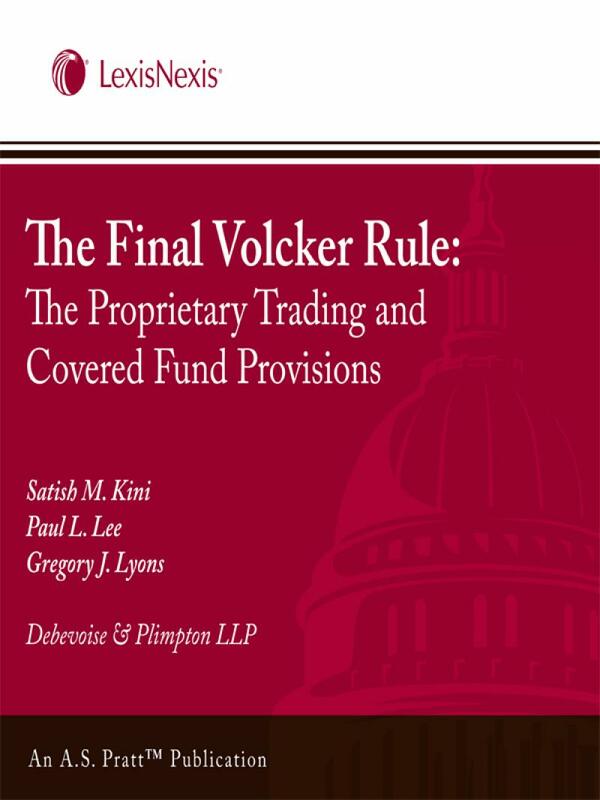 Written in an easy to understand Q and A format, this eBook provides an analysis of the complex proprietary trading and the covered fund provisions of the Volcker Rule and their implications for affected institutions. The authors answer key questions to help legal, audit, compliance and business line personnel involved in trading activities or private funds investment activities prepare to implement the rule and achieve compliance. 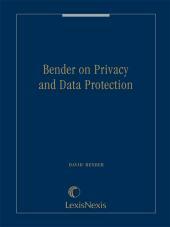 The content of this eBook was originally published as a two-part series in The Banking Law Journal, Volume131, Numbers 2 and 3.